Waking up to the most annoying sound of my alarm clock in the early Saturday morning with a smile on my face can mean only one thing – chocolate is going to be involved! 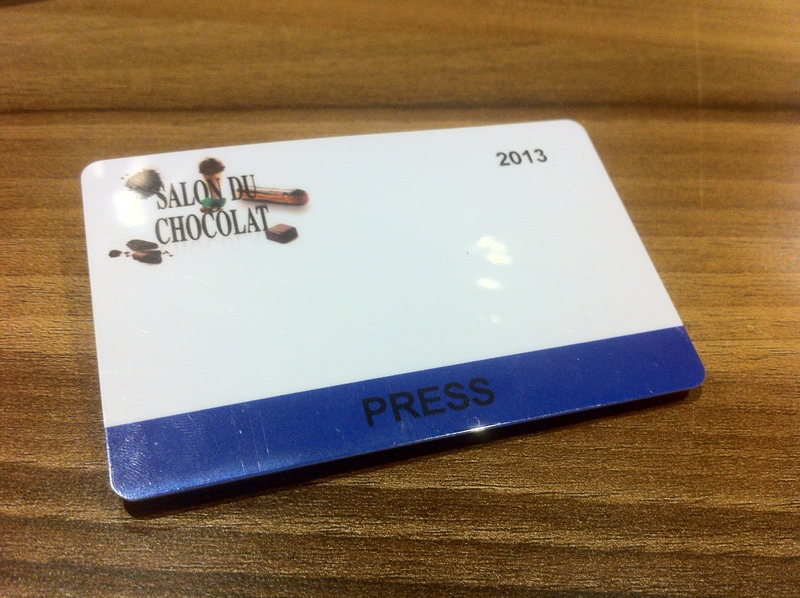 Fully using all the benefits of being journalism student in London, I received a press pass from wonderful Sarah Tickle, who I thank very much, to the world’s largest chocolate show – Salon du Chocolat.It took place in London’s National Hall, Olympia from 18th to 20th of October 2013. 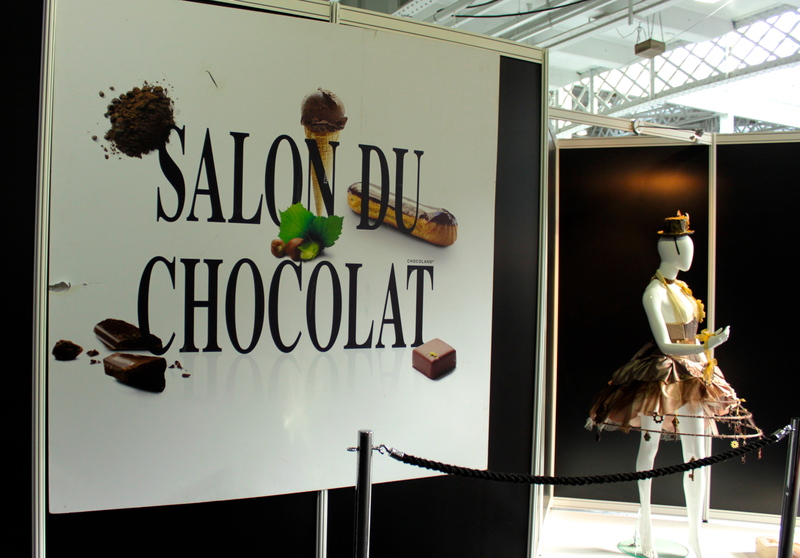 Categories: Appearance, Health | Tags: chocolate, fashion, food | Permalink.